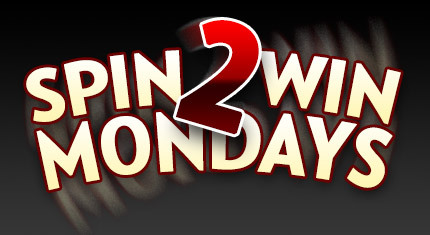 Spin at least 750 spins of €/$/£1.00 or higher on any 15-50 line slots until 23:59GMT on Monday’s April 10, 17 and 24th you are GUARANTEED €/$/£ 15-100 cash prize from our random prize draw. $40 X 5 Sunday! 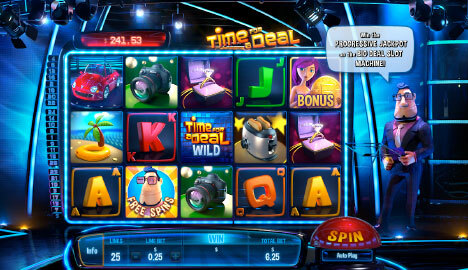 On Sunday from 00:00GMT until 23:59 GMT, all members will receive a $/£/€40.00 bonus on your deposit of $/£/€30 or more. Claim 5X! 115% up to 115.00! 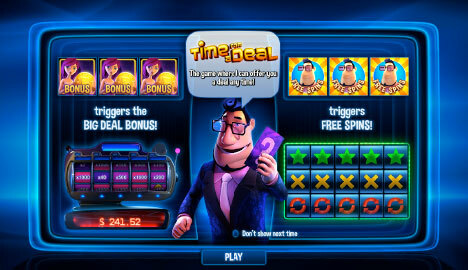 From 00:00GMT until 23:59 GMT, all members on their deposit of $/£/€30 or more will receive a 115% bonus up to 115.00. Value 166% TUESDAY! From 00:00GMT until 23:59 GMT, all members are invited to receive a 166% bonus up to $/£/€ 166.00 on your first deposit of $/£/€ 50 or more.